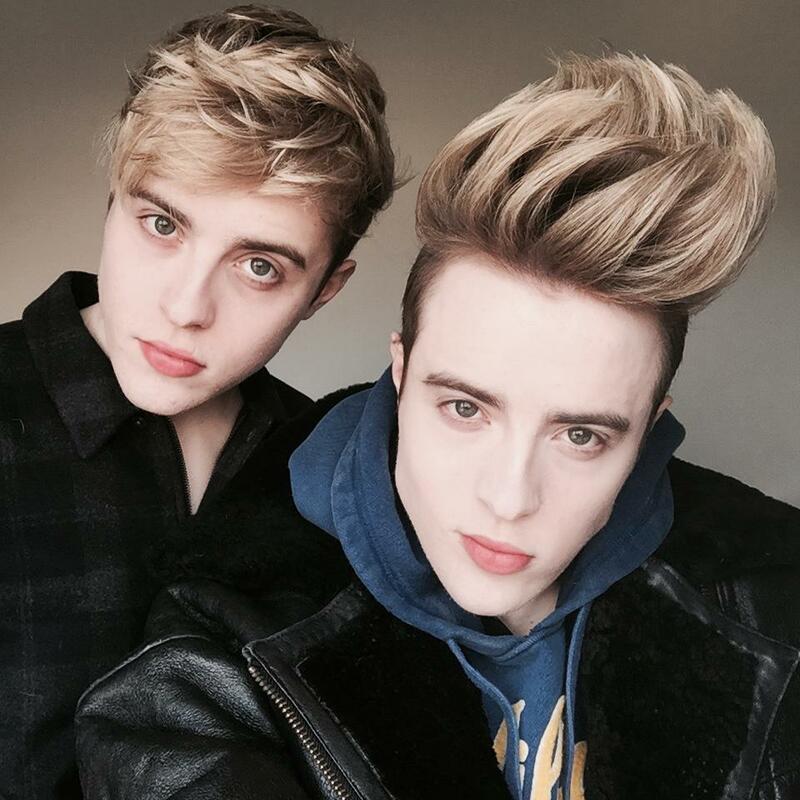 You can now nominate Jedward for a Shorty Award in various categories. Check out shortyawards.com for the full list! 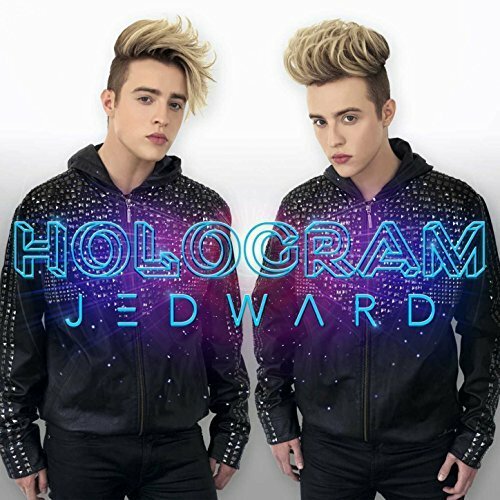 Nominations are open until February 19th and you can nominate Jedward once per category as multiple votes would only repleace the preceding nomination’s reason. Remember to give a reason as votes without one won’t count. While you’re busy nominating why not watch Make Your Own Luck! 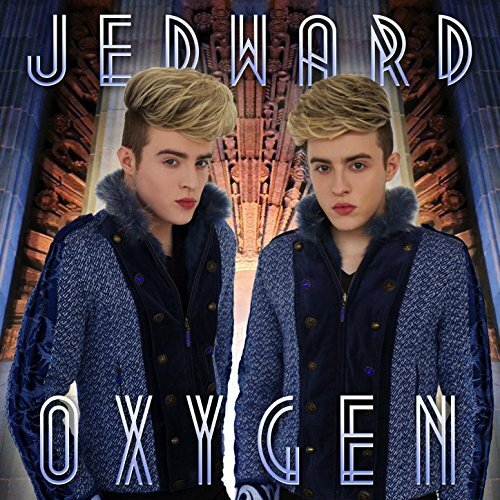 This entry was posted in Jedward, music, Promote, website and tagged awards, jedward, Shorty Award, shorty awards. Bookmark the permalink.